Park Shin-hye is a South Korean actress and singer. She has played roles in numerous melodramas such as The Heirs, Doctors, Stairway to Heaven, and many more. Park Shin-hye also guest starred on the variety show Running Man. Let’s take a look at her appearances! 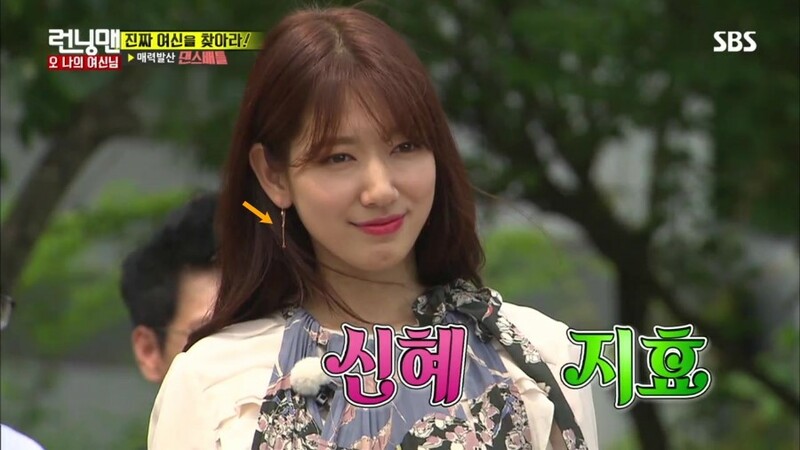 Park Shin-hye has appeared on Running Man as a guest in 2012, 2013, and 2016. In 2012, she guest starred with Lee Seung-gi for episodes 120 and 121. The mission in episode 120 is to defeat the other teams. Park Shin-hye is on Yellow Team with Haha and Kim Jong-kook. Unfortunately, the other team wins. The losing team receives mobile phones to use on the next mission. For episode 121, the mission is to prevent the safe’s explosion and to eliminate the villains. Park Shin-hye is on Villain Team along with Kim Jong-kook. In this episode, the gold safe exploded. Therefore, no gold prizes were given for the next three months. In 2013, Park Shin-hye appeared on Running Man for episode 166 along with The Heirs cast Choi Jin-hyuk and Kim Woo-bin. The mission in this episode is to have a higher balance. Park Shin-hye is on a team with Yoo Jae-suk, Gary, Choi Jin-hyuk, and Kim Woo-bin. Their team is called RM Fashion Team. The winner of this episode is Choi Jin-hyuk. Choi Jin-hyuk receives a gold nameplate. 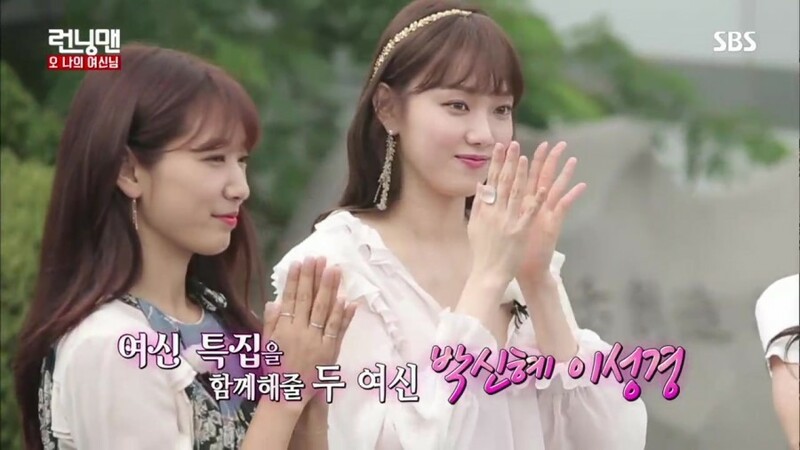 In 2016, Park Shin-hye appeared for the 3rd time for episode 304 alongside with Doctors cast Kim Min-seok, Lee Sung-kyung, and Yoon Kyun-sang. The mission in this episode is to guess the real queen and join her team to defeat the other queen’s team and avoid punishment. Park Shin-hye is on a team with Yoo Jae-suk, Gary, and Kim Min-seok. However, Park Shin-hye is not the real queen, so Yoo Jae-suk, Gary, and Kim Min-seok receive a flogging punishment for guessing wrong. Here’s a video of Park Shin-hye dancing on Running Man episode 166! Watch the full episodes of Running Man with Park Shin-hye!